Museums are as diverse as museum visitors. In some, cultural artifacts are placed in important historical contexts; in others, visitors enjoy hands-on learning experiences that enliven a day or spark the imagination; still others showcase human cultural and artistic achievements of the highest order. Whichever type of museum you prefer, Montgomery County plays home to an eclectic array of museums. These museums are the right destination for any purpose–you can find everything from an energetic outing with the grandkids to a thought-provoking afternoon in the serene splendour of a world-class sculpture garden. Whatever your goals for an outing, here are five of the best museum experiences to be had if you are in Montgomery County. Perhaps best known as a music venue, the Strathmore also showcases a variety of visual artists in a full and constantly rotating schedule of exhibitions. These exhibitions feature a range of artists, with work from both regionally established and internationally recognized names. Additionally , the Strathmore works with other museums to display on-loan items from renowned collections like the Corcoran Art Gallery and The Baltimore Museum of Art. Significantly Fox Hill sponsors this visual arts programming, so it’s a delight to see an instance of the very real impact of our community on the local region. 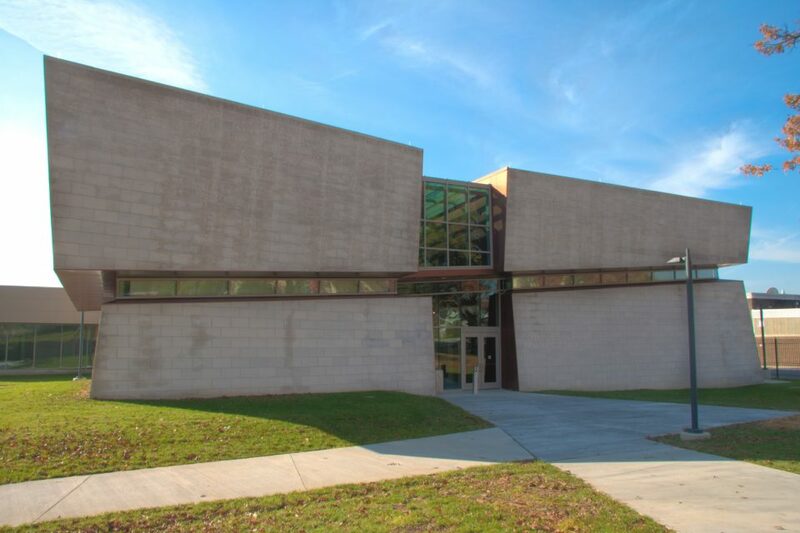 Tours are available for large groups (10 or more) through the main gallery of exhibits and there are also featured pieces from the collection of the Glenstone, keep reading for more information on that museum. In any city of the world, the Glenstone Museum would be a gem. 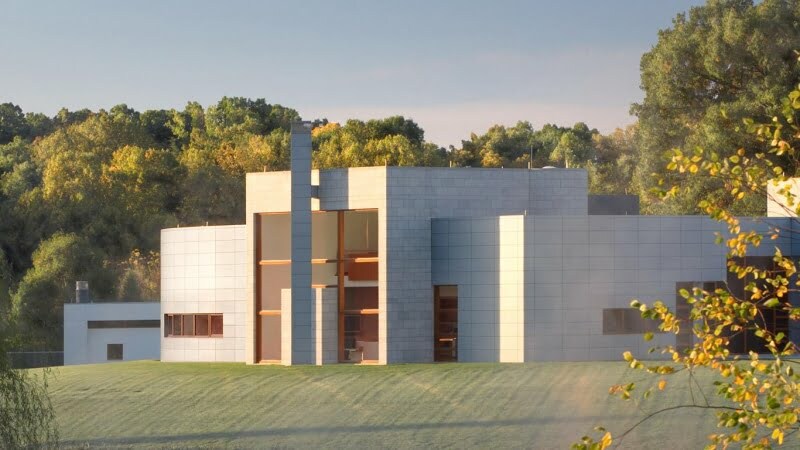 Nestled on 200 acres of rolling land in Potomac, MD, just east of Bethesda, this museum’s collection is a treasure trove of modern and contemporary art and architecture. The museum’s main building is a fine example of contemporary architecture designed by Charles Gwathmey. The grounds themselves are beautiful in their own right, designed by landscape architect Peter Walker, whose work includes the 9/11 memorial. Given the care and thoughtful design that’s gone into the grounds, you’ll need to leave pets at home. (Service animals are welcome.) Also, any children should be over the age of 13. While at the Glenstone, you can enjoy the outdoor sculpture garden that features remarkable sculptures and installations by Janet Cardiff & George Bures Miller, Jeff Koons, Tony Smith, and Ellsworth Kelly. The Glenstone is a place to learn about and experience art in an idyllic setting, and best of all admission is free. When your adult children bring the grandkids up for a day, finding a fun family-friendly environment that’ll keep every generation engaged and happy can be tough, especially with very young children. Quick boredom and short attention spans can add stress to what should be a relaxing day with loved ones. This is where Montgomery County’s KID Museum can play a role. 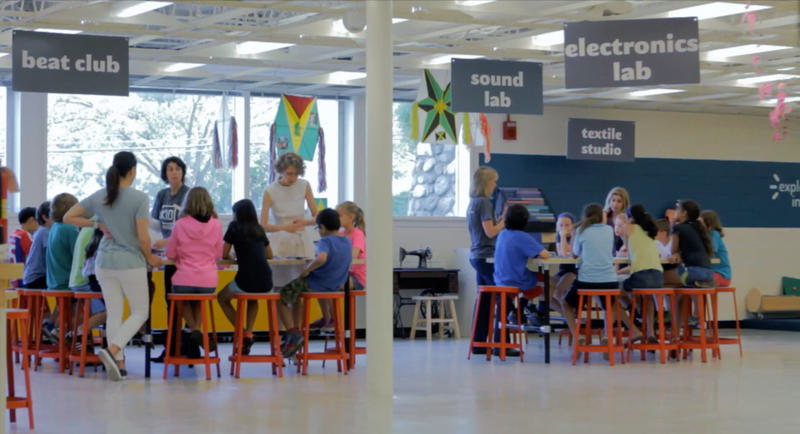 The KID Museum provides fun, structured workshops and programs geared toward sparking the imaginations and creative potential of children 4 years and up. While not a museum in the traditional sense, KID Museum can provide an excellent place to explore new ideas, catch up on the latest technological advancements and through speakers and events maybe catch a glimpse of the future as well. Be sure to look at the calendar well in advance in order to join. We’ve written about the The Ratner Museum before, and it goes without saying that it’s a worthwhile experience. 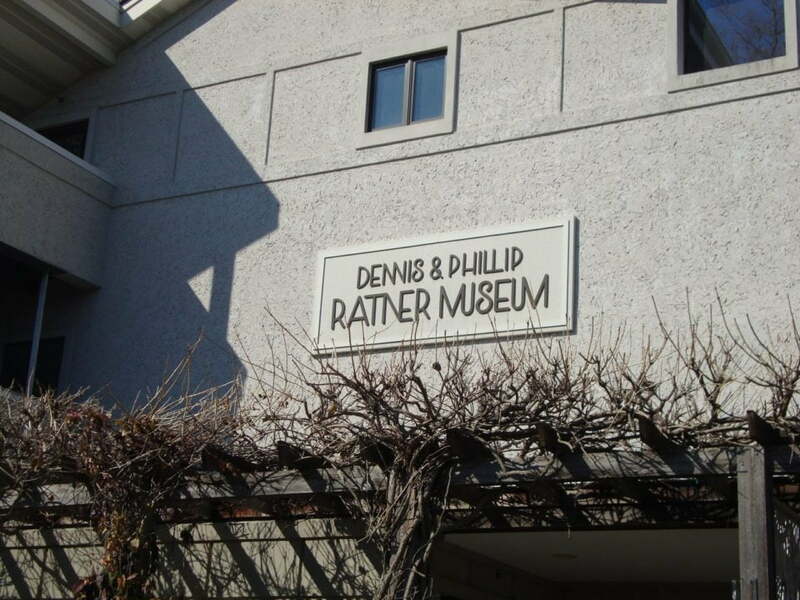 A museum dedicated the art of Phillip Ratner, this museum showcases the artist’s often spiritually themed art. Here you will find sculptures and drawings that explore Jewish identity, American history, World Literature and the Judeo-Christian tradition. The lifework of Phillip Ratner is an inspiring, single-minded artistic vision across artistic media that makes for a great destination trip. Montgomery County is home to the National Museum of Health and Medicine. This unexpectedly fascinating national institution was founded after the Civil War, and features the history of health and medicine in the United States alongside cutting edge research exhibits. Recent exhibits have focused on battlefield medicine, and the long history of essential tools in biology such as the microscope. From human anatomy to embryology, from the tools of 19th century medicine to a large and varied collection dedicated to brains and neuropathology, the National Museum of Health and Medicine is an educational archive of the attempt to heal sickness, understand the human body, and recover from physical trauma. In Maryland, there is no shortage of historical sites. 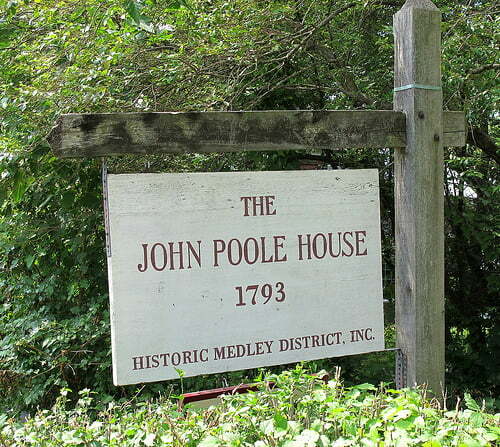 What sets the John Poole House apart is not only its age, but its location. The oldest building in Poolesville, MD, the General Store museum is an authentic showcase of life in 18th and 19th century America. The original log frame of the building dates back to 1793, with later additions throughout the 19th century. Today it features furnishings and a general store, and is nestled in the midst of the E. L. Stock, Jr. Memorial Arboretum, which is a dedicated collection of pre-1850’s flora of Western Montgomery County.